Bod Owens is just a toddler when his family is murdered. He wanders into a nearby graveyard, and the ghosts agree to raise him and teach him. 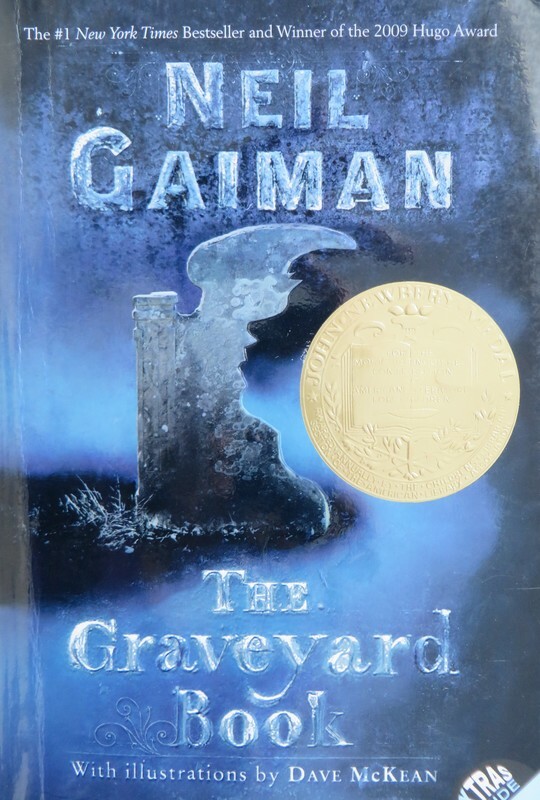 As he ages, he considers leaving the graveyard, but he risks being threatened by Jack, who is still searching for him. Nothing I've read is just like this book, and I always appreciate that journey. However, I never felt a strong connection with any of the characters the way I wanted to. The subject matter is dark and the world-building is intentionally odd, so this book has a narrower audience than some selections.